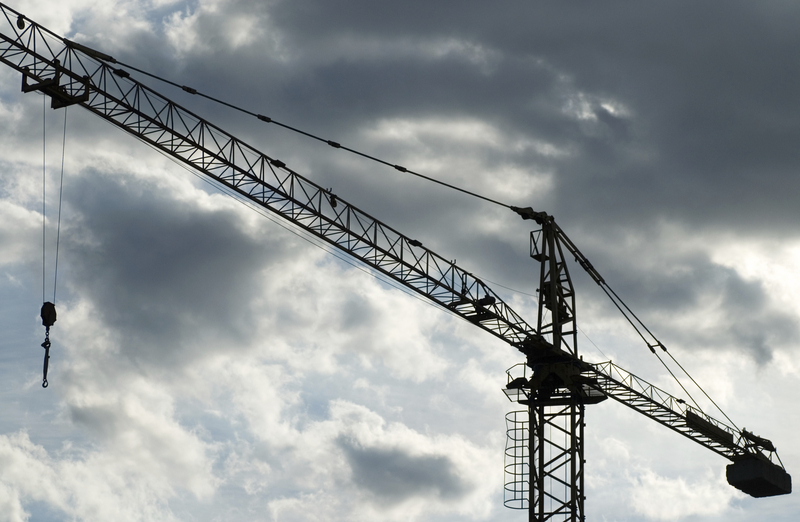 Wind is reportedly the second most common cause for tower crane accidents worldwide. This article was first published by the KHL Group LLP and is republished here with permission of the authors. © 2019 KHL Group LLP. So how can an operator effectively and accurately track the atmospheric changes impacting their work environment? One answer may be the TriSonica Mini, a three-dimensional ultrasonic anemometer that can fit in the palm of your hand. The TriSonica Mini uses ultrasonic measurements to tell users exactly how fast the wind is moving — from the lightest breath to a stormy gale — and in what direction it moves: up, down, front, back or sideways. It also tells the temperature of the air, the compass heading relative to the device, the moisture borne in the wind, the density of the air and dew point, according to the manufacturer. Even a small increase in wind speed can threaten the safe performance of a crane. 1 Kelechava, Brad (2016, July 7). Wind Effect on Tower Cranes. Retrieved from https://blog.ansi.org/2016/07/wind-effect-on-tower-cranes/. Established in 1989, KHL Group is the leading supplier of international construction information in the world. It has achieved rapid growth through market focus and an intense knowledge of the world market. Editorial quality and independence from commercial pressures is why KHL‘s magazines enjoy a loyal readership which is the foundation of long-term success for a publishing company. Off-Highway Research became part of KHL Group in 2015. Diesel & Gas Turbine Publication Group became part of KHL Group in 2018. In 2010 KHL Group won the prestigious Queen’s Award for International Enterprise.